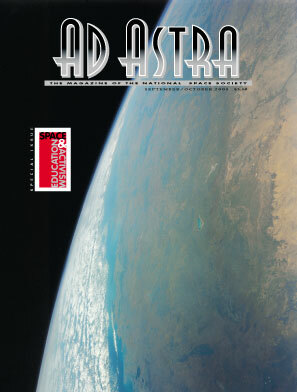 ON THE COVER: STS-98 crew photographs a blue planet: Earth! Photo courtesy of NASA Johnson Space Center. Close the Textbooks and Experience Space Science at the University of Arizona! Space and County Fairs: The fair is not just cows and chickens any more!